"I Will Give My Heart to Him"
As I've been working on emotional things the last few weeks (mostly because of the Wholehearted Class I'm taking online), I've realized something about myself. I identify myself by my challenges and the pain I've felt. Emotional abuse, a challenging mission, hard break-ups, and being single... these are my identity. Which is a problem, because my main goal for 2014 is to become emotionally and spiritually whole. To be healed. So that I will be able to move on, with the future being more about maintenance and growth than about recovery. I know the Savior CAN heal me... but I realized recently that I haven't wanted Him to. Because then who would I be? What would be left of me? What claim would I have to people's kindness? I imagine myself feeling naked and alone. Which brings me to a realization I just barely had as I was writing this! So, Brene talks about perfectionism being a shield that protects us from being seen. And that's true, I've lived that. But I think I'm also using my pain and challenges in a similar way. I hide behind it. The fact that I would feel naked (vulnerable) without it helped me realize that. The sad thing is, that might mean that's how I see others. I care about those with the biggest problems, because of their problems. Because then I feel needed. This blog post took an unexpected turn... Anyway, I will still post the quote I intended to from the beginning. It still applies. =) Basically, I've been thinking about this concept a lot, and how healing and sanctification are only the beginning of a beautiful future. I've been so afraid to be healed or give my heart to God, because I see it as the end of something. But, it truly is a beginning. This quote is from President Osguthorpe's amazing CES Devotional in November, spoken by one of the young adults in a video segment. "Giving your heart and your will to God … the first thing He does with it is He sanctifies it. It’s not like we’re all just giving our hearts to God and He just puts them in a big vault and says, 'Yes, one more heart for me to enjoy.' He takes it and sanctifies it and proves it and gives it back to us and says, “Now go use this and do great things.” I just never really thought about what happened after you gave it to Him. I thought that was kind of the end, but that’s just the beginning." What things are ahead? What might I have to look forward to after becoming more emotionally whole? Any thoughts or comments, especially from those who have gone through something similar? Recently I've prayed a lot to find friends. This week I've had some great friends to spend time with, and have been very social. I had to laugh though, when I realized that none of my friends this week are in their 20s. My friends here that spent time with me this week include my 17-year-old brother, the Bradshaw's (in their 50s), my friend Guy (early 30s), and my friend/teacher/mentor Gerry (36ish). 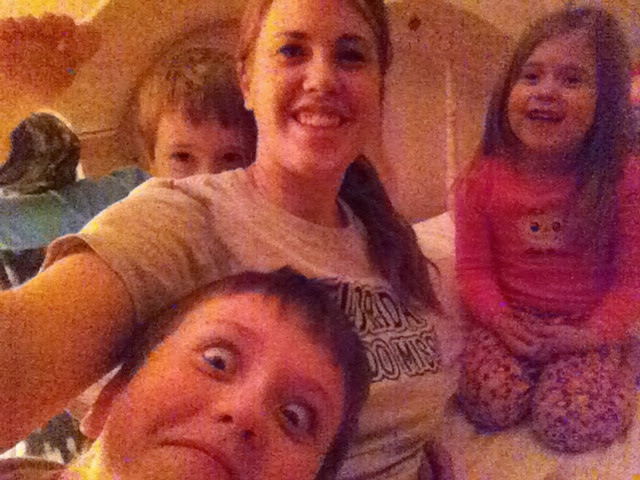 And tonight I'm having a sleepover with the sibs. On a different note, I want to come closer to Christ. I thought a lot about the Second Coming yesterday during a conversation with Guy, and I just want to do everything in my power to feel ready and secure in my relationship with Divinity. The second highlight was eating at Brick Oven for Tanner's birthday, and being called "Sweetheart" by the balloon guy, who made me a lavender seahorse. Maybe I've never admitted it, but I love terms of endearment and little names like that. When Rob called me "Babe" the first time back in July or August, it made my day. 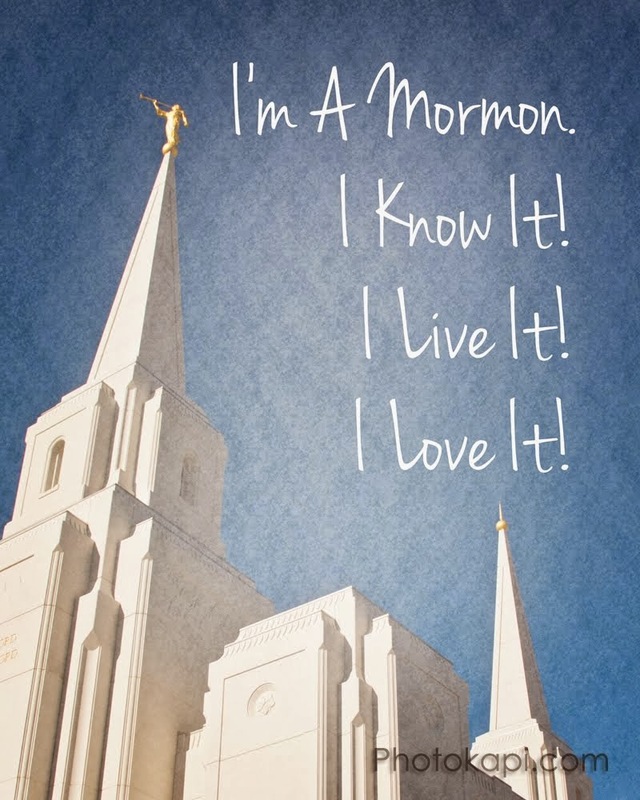 And Elder Hammond called me "Sweetheart" all the time and I loved it. Which leads me to the third highlight. I enjoyed my evening with the Bradshaw's, and was even referred to as "Sunshine" by Brother Bradshaw. They invited me to join them for dinner, then scriptures and prayer, after we had recorded the video I'll be sending to ITA as part of my audition. Wanna see it? Suffice it to say, I felt very loved today. By God, strangers, family, and the Bradshaws. I'm especially grateful for Sister Bradshaw's time and talent that she shared with me tonight. It's good to know I really do have people around who truly care for me, and show it. Church today was fantastic. We talked about balance and some "temporal" things to work on. And we also talked about self-compassion. I felt the Spirit more powerfully and peacefully and cheerfully than I've felt it at church in while. I made some plans to change, and actually most of them have to do with health. Its also my NY Resolution for this month. So I hope I can report some fabulous changes by the end of the month. I hope I can report a consistent new habit of exercising and eating healthy. I started the ball rolling today on a way to change some of my food habits. And I will be going to bed REALLY SOON so I can run on the treadmill at 6:00 tomorrow morning. Today was my first day playing the organ in the ward here. It went alright. Nowhere near perfect, but I was doing my best. During the middle of the meeting, I was asked to play a surprise intermediate hymn ("You Can Make the Pathway Bright"). I had not practiced it... and it was pretty obvious... but everyone was extremely kind about it and I got complimented by a few people on my willingness to go for it even though I wasn't prepared. I just felt happier and friendlier today than I have in a while on Sundays. It was a really nice feeling. In the Wholehearted class, we will be focusing on Resilience. Expect to hear more from me about that. And without further ado, I will be on my way to bed. I've got bigger plans for this blog than I have in years. I went to RootsTech today, and it was awesome. Instead of going to research classes, I went to classes about telling stories - my own and my ancestors. And it just got me really excited! I want to share my story, my family's stories, and the stories of my friends (those who want to share them, anyway). I also want to continue sharing about my Wholehearted Living class, and start sharing more. I've become nervous for some reason. But luckily for me, hardly anyone I actually know reads my blog. And if I post a link to Facebook, it can just be to my "Close Friends" list. So yeah. I am excited to start sharing more. And scared too. But I'll try to be purposeful about what I share. I really want to grow in authenticity. That's one of my main reasons. I hope this helps me feel more centered and stable. Why a pirate? To tell us "Dead men tell no tales... But their obituaries do." One of those posts I don't want to put on Facebook, but still want to say. If physical affection is the ONLY way you show someone you love them... you don't really love them. I believe physical affection is a great way to show you care... IF it's backed up by respect, kindness, service, sacrifice, and other ways of truly showing love and care.